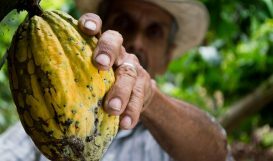 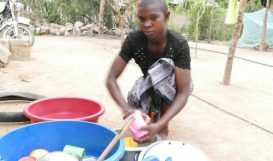 Despite reluctance to change, our work shows we can change deeply rooted exploitative practices. 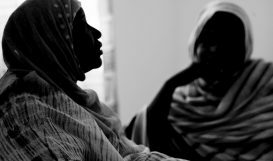 Sarah Mathewson on our new campaign to realise aspirations of children locked in slavery. 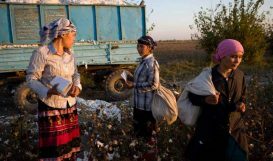 Uzbek Government has recalled home some workers from forced labour in the cotton fields. 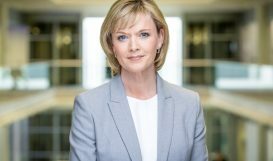 Patron Julie Etchingham to present our BBC Radio 4 Appeal to be broadcast on 5 November. 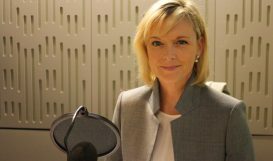 Our new patron will present the BBC Radio 4 Appeal on behalf of Anti-Slavery on 5 November.